Sidewalk signage is great way to get the attention from your walking traffic! Also a great way to catch the vehicles driving by with only seconds to relay your message. 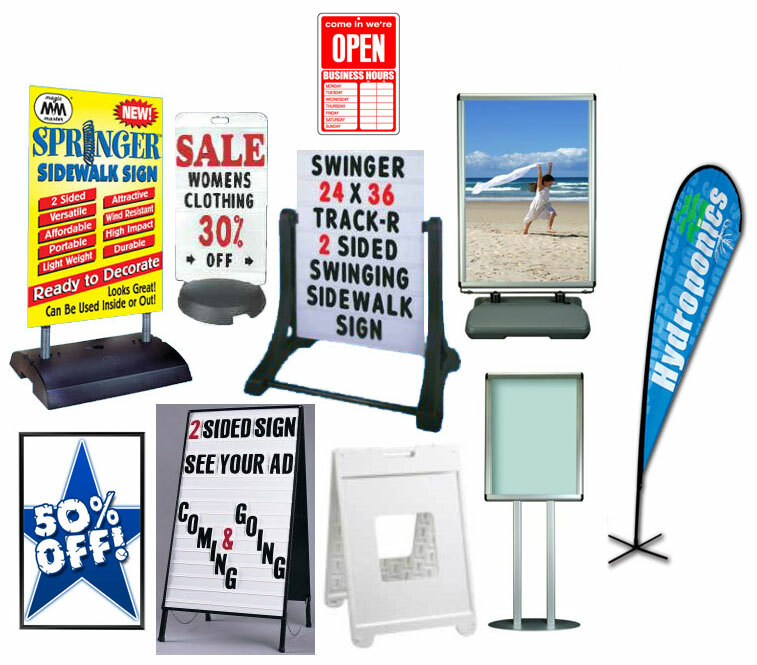 Step One Signs can custom make you anything you need in order to help you attract your customers.